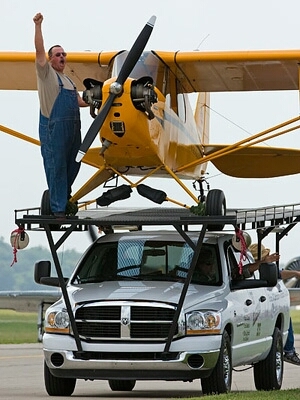 AIRSHOWS ORGANIZERS! 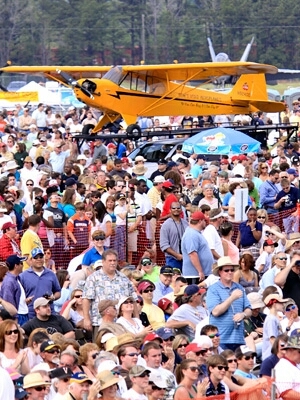 There are some great video clips of Greg Koontz available for your use at http://airshowclips.com/ ! Just email greg@gkairshows.com for login info! 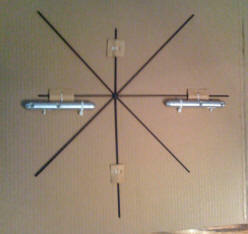 Aerobatic Sight Gauge - Buy it HERE! 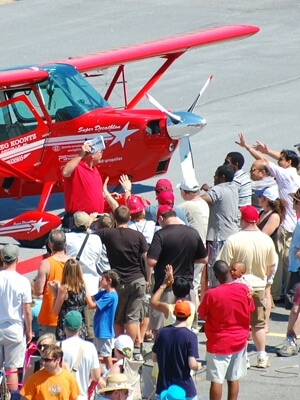 Greg Koontz is the proud recipient of the 2014 Bill Barber Award for Showmanship, presented by World Airshow News! 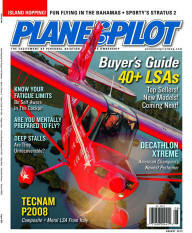 Greg Koontz demos the new Xtreme Decathlon for AOPA Pilot and Plane & Pilot Magazines! Click the covers for stories and video! 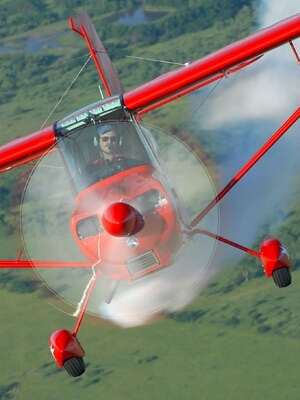 This scholarship will be offered to any CFI who has at least some aerobatics and would like to turn those skills into being an aerobatic instructor. 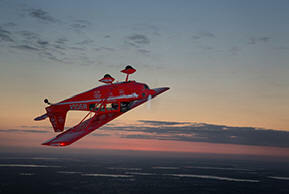 Aerobatic experience and financial need are serious considerations. 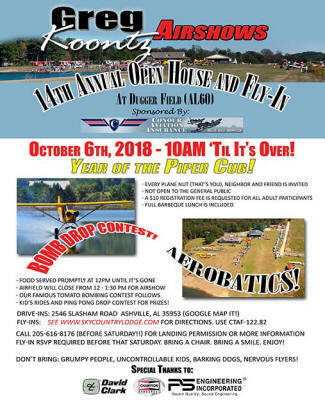 The recipient will receive a “full ride” aerobatic instructor course at Greg Koontz Airshows’ aerobatic school which includes four nights lodging at Sky Country Lodge, all meals, eight lessons in the Super Decathlon including all required ground instruction. 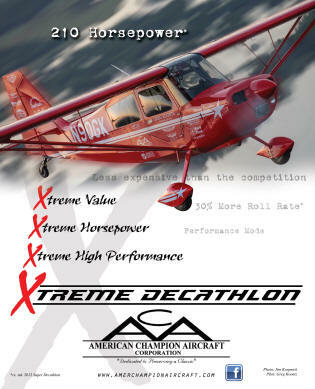 Greg Koontz is the mastermind behind the incomparable The Super Decathlon aerobatic act and the outrageous Alabama Boys! Click Here to see all the details! 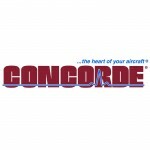 Authorized American Champion Aircraft Dealer! Greg Koontz is the leader for Super/Xtreme Decathlons!  CLICK HERE to see our latest offerings! 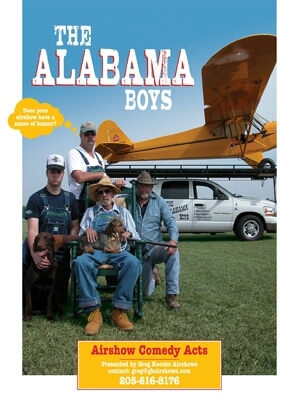 Get your Greg Koontz and the Alabama Boys Gear CLICK HERE! Sky Country Lodge is a great getaway for personalized flight training in a relaxed, private setting. Click the image for more information!